3S GROUP LTD– is an exclusive distributor and vendor of security systems in Russian market of such world-known trademarks as Kenwei, Sunkwang, Sambo. J2000 – is a high-tech equipment of IP, IP door phones, AHD, MHD, DVR, CCTV, Access control, biometrics, and door phones. It is the best choice for easy installation in urban environment, as well as reliable quality on preferable price. 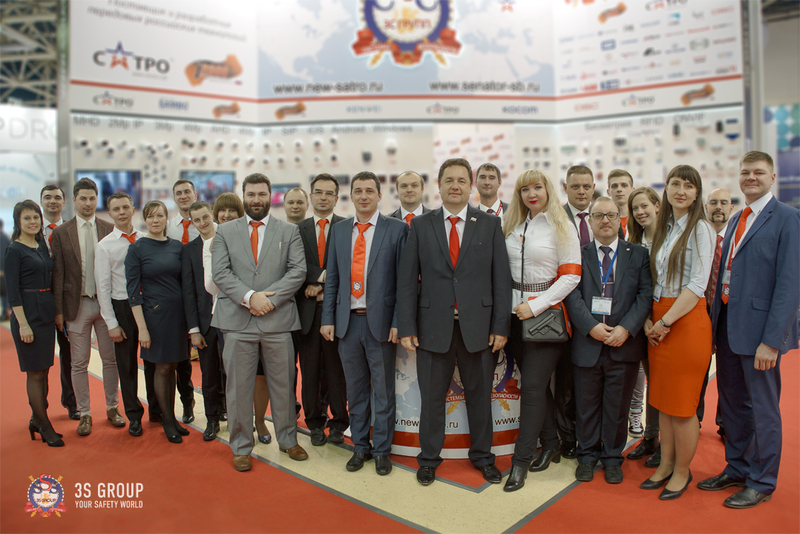 Internet hypermarkets of security (new-satro.ru and www.senator-sb.ru) show more than 8000 positions of security systems on the price of direct supplier. 3S GROUP LTD implemented wide range of successful projects on such an important objects, as: MOD, Russian Railways, FPSOR, Ministry of Transportation, Russian Federal Highways, banks, railway stations, stadiums, schools, kindergartens, hospitals, and other state and business institutions.